If you’re new to the game or thinking about playing, getting started can seem a little daunting – but it doesn’t have to be. There is a pathway through from your first lessons or taster on the driving range to playing the game and then thinking about joining Stratford Oaks. Suitable for beginners, this category of membership is available for those who have never experienced the benefits of club membership. Academy members are offered a structured assisted tuition programme, the opportunity to play the course with a mentor and full use of the practice and clubhouse facilities. 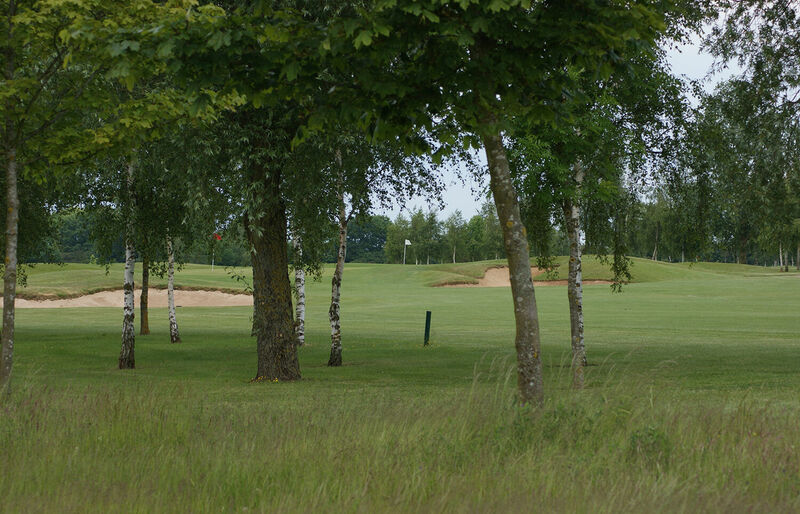 © 2019 Stratford Oaks Golf Club, Bearley Road, Snitterfield, Stratford-upon-Avon, Warwickshire CV37 0EZ. 01789 731982 Copyright Stratford Oaks 2019.